High School Presentations are ongoing and well received by Students. As well as being informative, students can understand the importance of UV protection after viewing their own facial skin damage through our Derma Scan Machine donated by Dr. Steve Mc Clain. Thousands of students from the Nassau County Line as far east as the Hamptons have heard the BE SUN SMART® message. 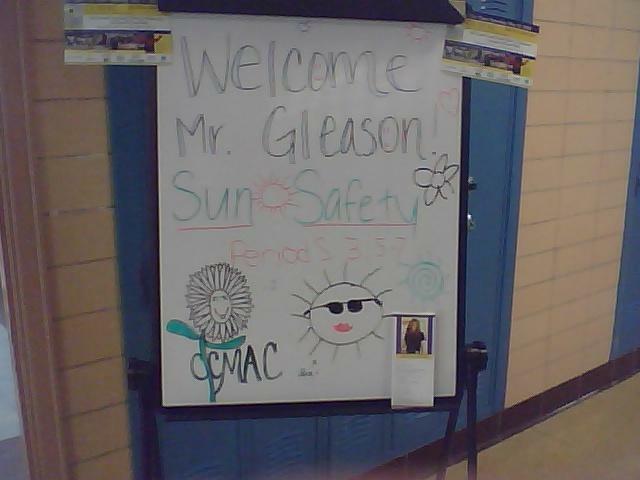 Great Neck Students welcomed Donald Gleason who has been educating in their district for years. 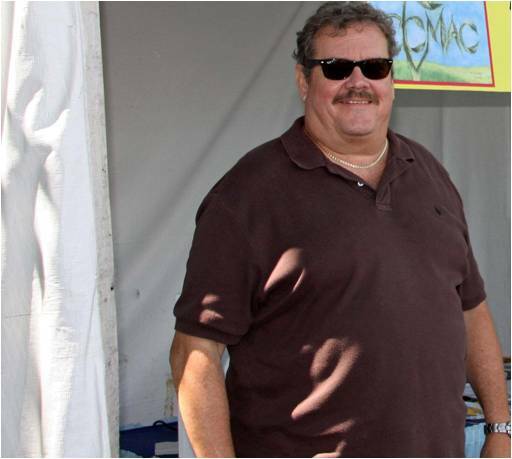 Donald is a Stage III Survivor with a goal of preventing others from experiencing the trauma of diagnosis and treatment.